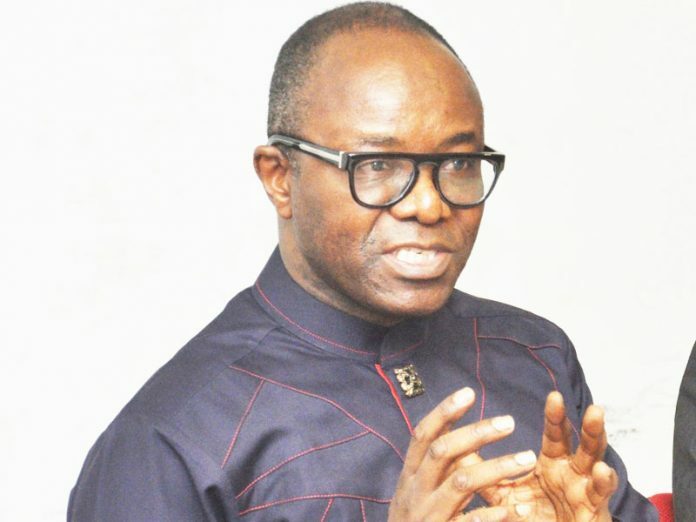 The Minister of State for Petroleum Resources, Dr Ibe Kachikwu on Sunday assured Nigerians that there is sufficient Premium Motor Spirit (PMS), also known as fuel in the country. Kachikwu in an Interview with the News Agency of Nigeria (NAN) in Lagos, said that the country had gone past the era of fuel scarcity and urged motorists to desist from panic buying. “I can say that there shouldn’t be any reason for fuel scarcity, we have gone past the era of fuel scarcity. “ NNPC informed me when I made inquires that they imported enough. “Yesterday, I saw a few pockets of scarcity in Abuja, but I was told that it was Petroleum Equalisation Fund (PEF) related distribution issues, and it will be sorted out as soon as possible..
“So, it is not an issue of lack of sufficiency, I am told they have about 28 day’s sufficiency, two weeks ago, they presently have between 14 and 15 days product sufficiency,’’ he said.